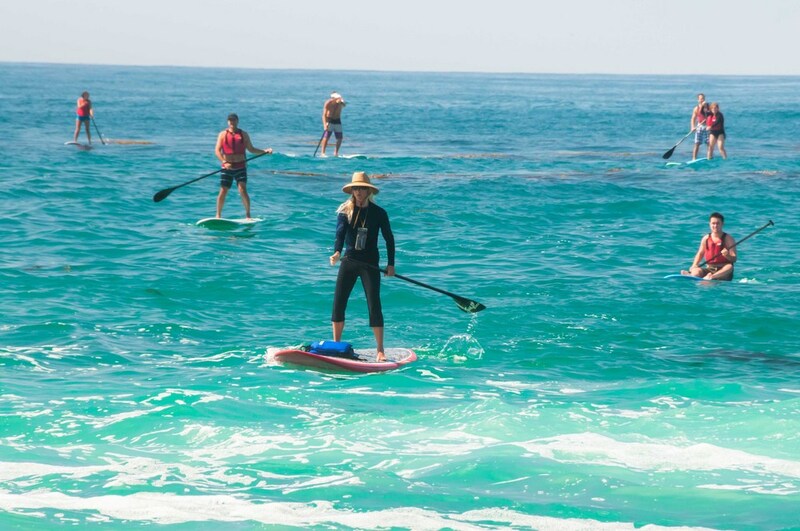 Experience the fastest growing water sport in the most epic of settings: stand-up paddle board in Laguna Beach, brimming with sea life and amazing panoramic views. 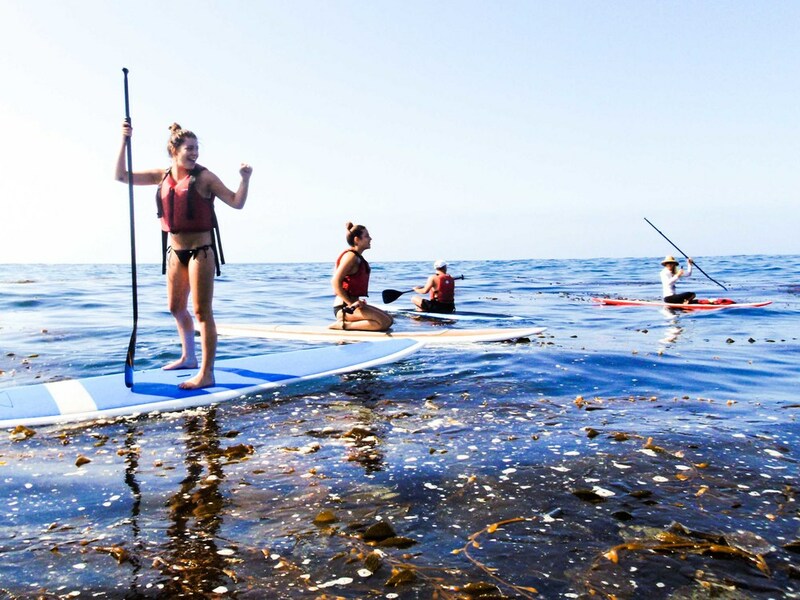 Laguna Beach paddle board lesson and tours allows you to paddle Laguna's amazing and pristine marine reserve - bustling with sea life along the most beautiful coastline in Southern California. 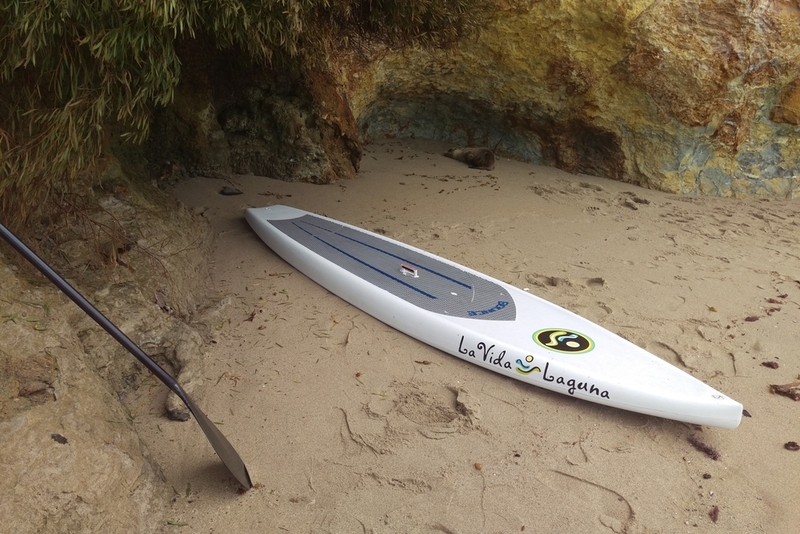 La Vida's expert instructors will have you up and paddling in no time, with safe launch and landing techniques off Laguna's calmest, most wave-protected cove. Then explore the North Laguna coastline, with hidden coves and beaches, and a very special visit to Seal Rock, a sea lion sanctuary. 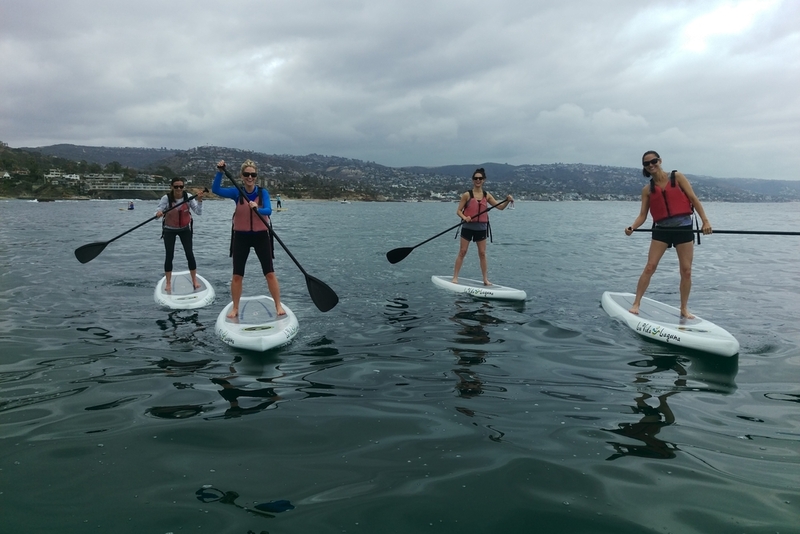 Experience the fastest growing water sport in the most epic of settings: stand-up paddle board in Laguna Beach, brimming with sea life and amazing panoramic views of Southern California. Stand-up paddle tours are for everyone who can swim and have a love of the ocean. No experience necessary.